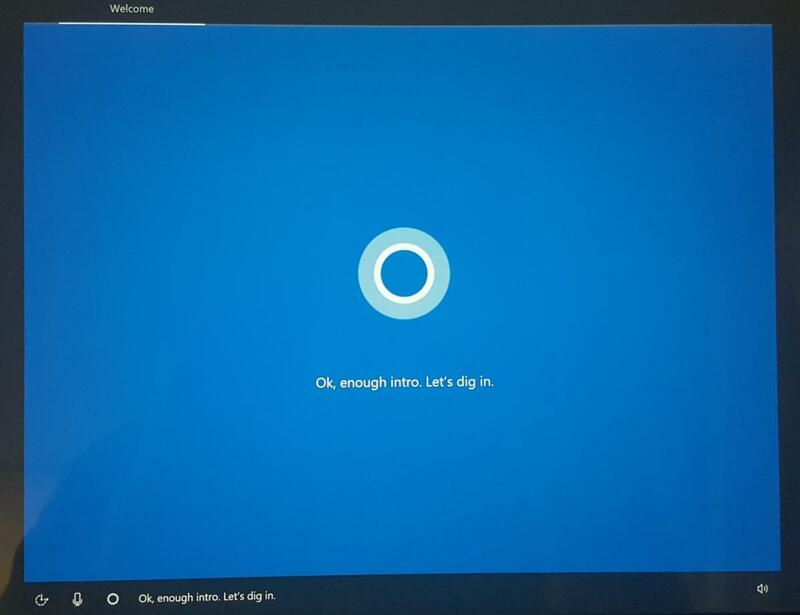 Cortana is a voice-enabled virtual assistant developed by Microsoft to help Windows 10 users initiate requests, complete tasks and anticipate future needs by surfacing relevant data in a personal context. Since Cortana’s release on Windows 10 in January 2015, the technology has evolved to support Android and iOS devices, Xbox, the Edge browser, Windows Mixed Reality headsets and third-party devices such as thermostats and smart speakers. 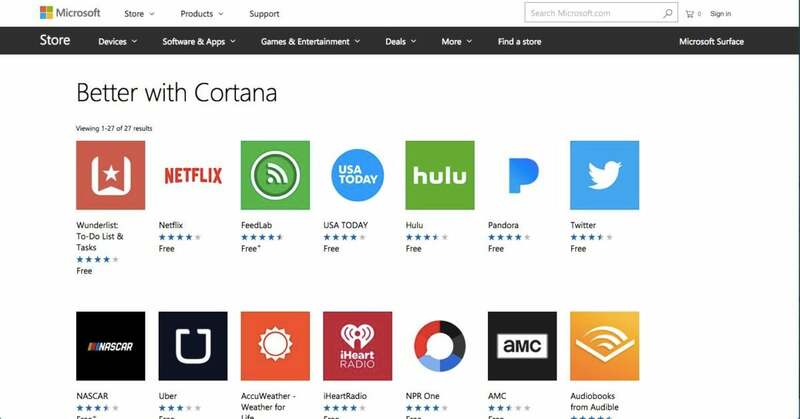 According to Microsoft, Cortana is currently used by more than 148 million people. 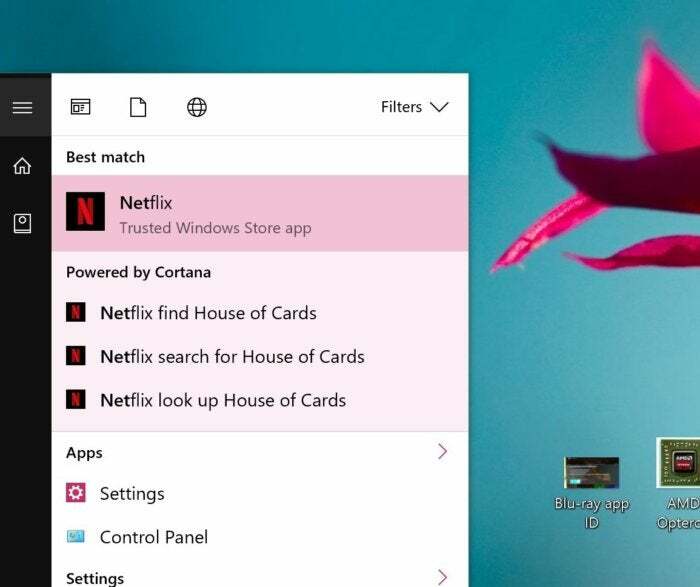 “Cortana is always looking out for you, remembering things so you don’t have to, proactively suggesting things you might need to do and helping you do more with less effort,” said Kiesha Clayton, senior communications manager at Microsoft. However, Microsoft’s ability to compete in the increasingly competitive voice assistant market is being tested by rivals with deep pockets and big plans. Amazon, Google and to a lesser extent, Apple, are all adding valuable features to their own voice-activated assistants, increasing interoperability and enabling more complex commands and scenarios. The battle for what many see as the next frontier for computing – and a superior method for interacting with software and hardware – has become fierce. Almost every connected device showcased at CES 2018 in January was equipped with Alexa, Google Assistant or both. Setting up Windows is now a pleasant, voice-driven experience with the cheery Cortana. “Like its counterparts, Amazon Alexa and Google Assistant, Cortana can be described as the next stage in human-computer interaction,” said Raul Castañon-Martinez, senior analyst at 451 Research. “Most of Cortana’s use cases today remain pretty simple,” said J.P. Gownder, vice president and principal analyst at Forrester. Conducting searches and booking meetings or to-do reminders with contextual information about the user’s calendar are common functions, but Microsoft offers built-in benefits for users most heavily committed to its platforms. “Cortana appears to have very competitive technology in terms of how it performs against Amazon's Alexa or Google Assistant,” Gownder said. According to Clayton, Microsoft’s position is unique because of the breadth of productivity and intelligence assets it can leverage behind Cortana’s capabilities. Office 365, Outlook.com, LinkedIn, Bing, speech recognition technology and the Microsoft Graph, a developer platform that connects various services and devices, all contribute to Cortana and help the technology improve as it learns more about user needs. 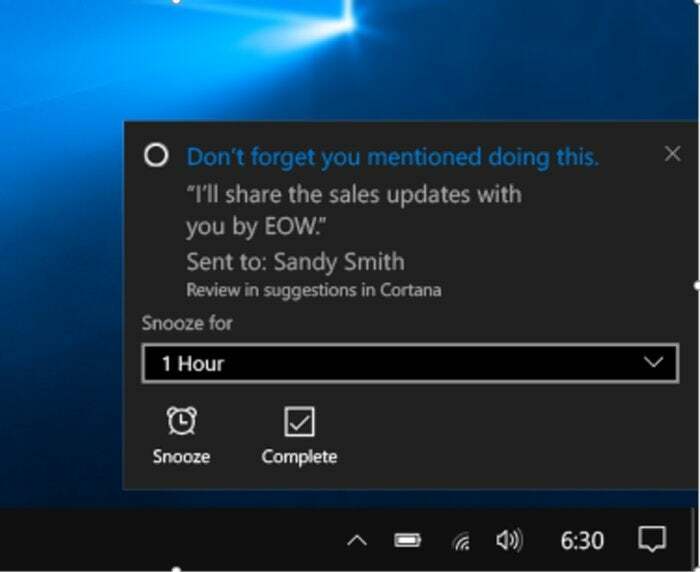 What Cortana's Suggested Reminders will look like. Companies can also extend Cortana’s skills by integrating valuable business data into Microsoft Dynamics 365, Microsoft Azure and building a custom analytics solution with Cortana Intelligence. Cortana is also designed to hand off work between PC, tablet and phone in a “fluid way to keep the worker in the moment,” Moorhead said. For these reasons and others, Castañon-Martinez sees Microsoft as “ahead of the curve” in the enterprise. Microsoft’s deep roots in productivity and business create some naturally embedded strengths in Cortana and the uniquely contextual skills it can build for professionals. 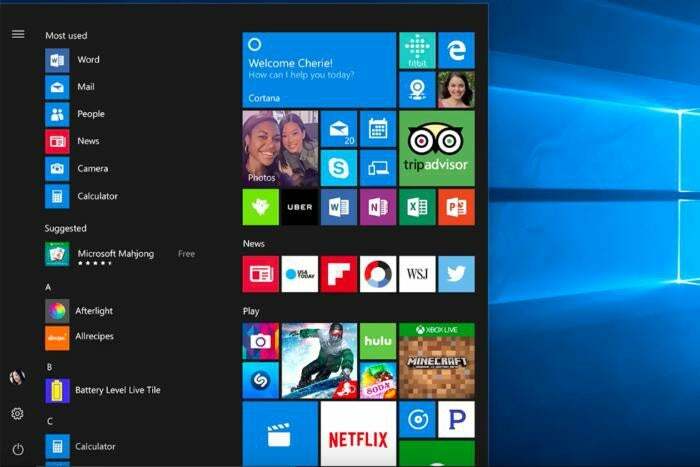 “[Cortana] is integrated with Windows 10 and Microsoft productivity applications, which translates into a significant footprint in the enterprise,” he said. “The integration … goes far beyond the convenience of interacting with devices via voice commands,” Castañon-Martinez said. “There are many capabilities – including search, machine learning, natural language understanding – behind the scenes that will enable employees to automate workflows with an increasing degree of complexity. Microsoft’s tightly integrated business communications and collaboration apps like Skype for Business and Teams “can change how we interact with computing devices to get work done and can have a significant impact in productivity,” Castañon-Martinez said. In late 2017, Microsoft added more accessibility features. It can now read an overview of new emails or read high-priority emails from specific people and allow the recipient to dictate replies by voice. Cortana can also help users find the best time for a meeting with someone in their company – all using voice commands. Cortana’s other core features include making lists, pulling helpful information from LinkedIn like the professional backgrounds and company details for participants in an upcoming meeting, and creating a leisure planner that tracks upcoming travel reservations and recommends activities. Microsoft is continually bringing more capabilities to Cortana through the Cortana Devices SDK and the Cortana Skills program, which has the support of dozens of developers and third-party vendors including Spotify, Fitbit, Expedia, Dark Sky, OpenTable and others. At CES, several major PC makers talked up Alexa support as a selling point. The list of devices already launched with Alexa support includes HP’s Pavilion Wave PC; Acer’s Aspire, Spin, Switch and Swift notebooks; Asus’ 2018 ZenBook and VivoBook laptops; and Lenovo’s Thinkpad X1 Carbon and Yoga devices. From a technical perspective, Microsoft is on level footing with Google and Amazon, “but it faces an uphill climb battling Siri, Alexa and Google,” Castañon-Martinez said, especially for home devices. A recent survey by 451 Research showed that Amazon is the frontrunner among respondents intending to buy a smart speaker (38%), followed by Apple’s just-released HomePod (28%). That matters because technology adopted first at home tends to make its way into the workplace, just as the iPhone gave birth to the BYOD movement a decade ago. “This familiarity will likely influence user adoption in the enterprise,” Castañon-Martinez said. 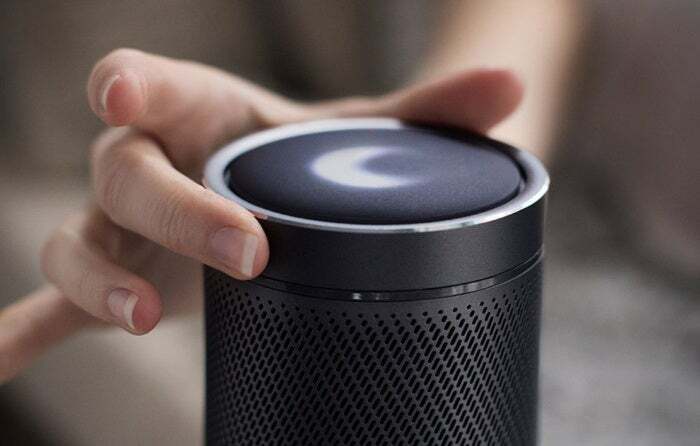 Users concerned by the amount of personal information Cortana collects can disable the digital assistant, but doing so requires a bit of a workaround. That’s because turning off Cortana, which Microsoft now considers a core feature of its operating system, has become increasingly difficult with each Windows 10 update. To completely disable Cortana and opt out of the data gathering it relies on, users must edit their computer’s registry. The process is best suited for advanced users because the registry contains settings that are crucial to a machine’s operation. That said anyone can effectively eradicate Cortana. Open the Run interface on your computer by pressing the Windows Key + R at the same time, type “regedit” into the box and press enter. Select the “Windows Search” folder in the left column, right click in the blank portion of the main panel and select New > DWORD (32-bit) Value. Rename this new file in the right pane to “AllowCortana,” double click the file name and set the “Value Data” to 0. Click OK, close the Windows registry editor and restart your computer to make the changes stick. Microsoft is well positioned to expand upon the work scenarios Cortana can accomplish, but much of its development appears to be coming from within Microsoft and its deep bench of productivity tools, databases, software and cloud-based services. In some respects, the scale of Cortana will also be determined by how successful Microsoft is at convincing more important third-party vendors to develop skills and support the technology. 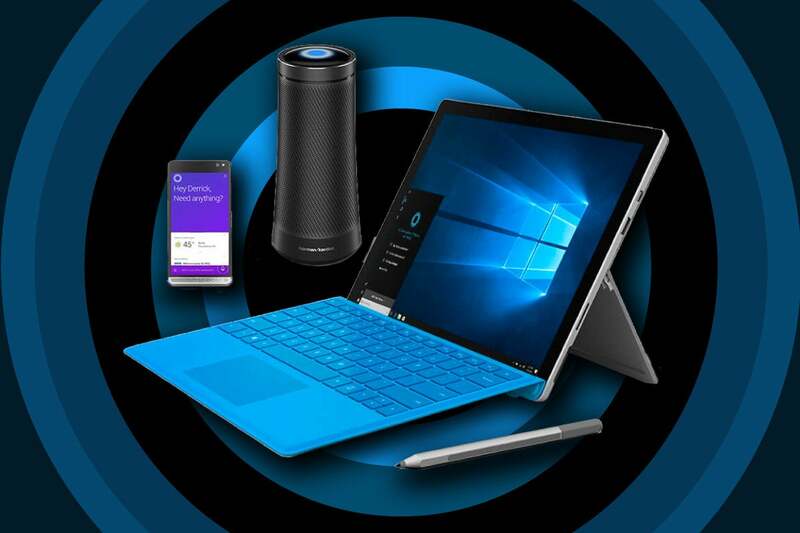 Many popular apps can be controlled with Cortana voice commands. “The enterprise of the future will have access to the full Office Graph and automatically complete advanced tasks workers do like set up meetings, follow up with customers, submit expense reports, document meetings and send out action items, Moorhead said. Meanwhile, speech recognition is becoming a standard feature in enterprise applications, and advances in natural language understanding and voice synthesis will give businesses even more flexibility to choose the best for human-computer interactions, according to Castañon-Martinez.